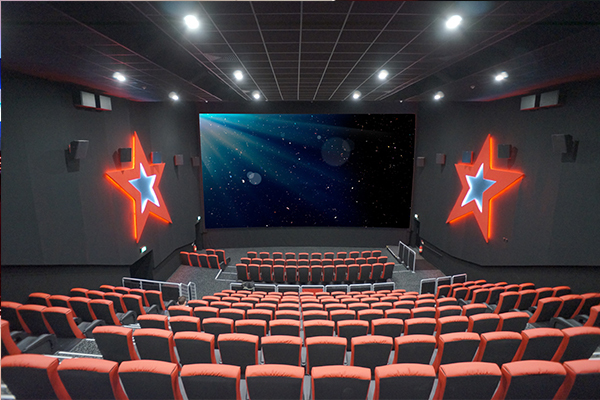 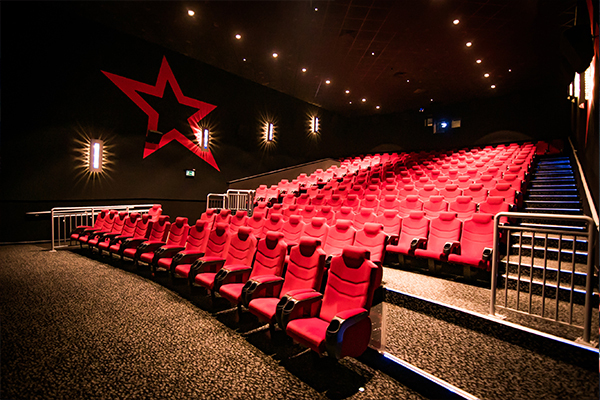 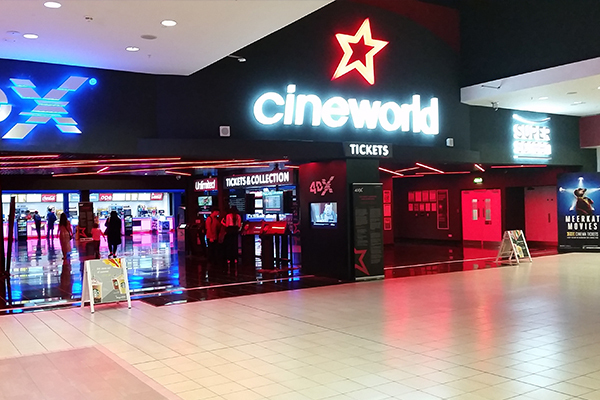 With 16 screens ranging from 135 to 259 seats, Cineworld Milton Keynes offers a wide variety of screens for events. 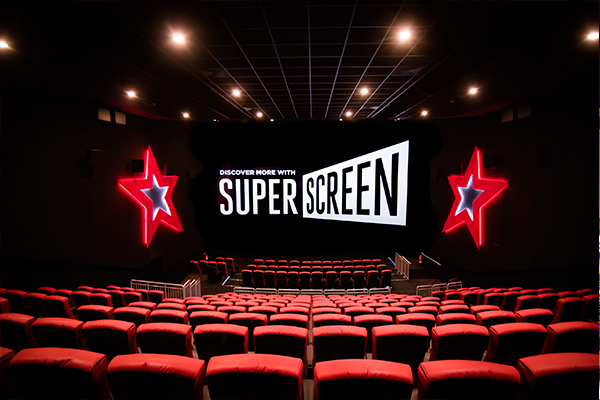 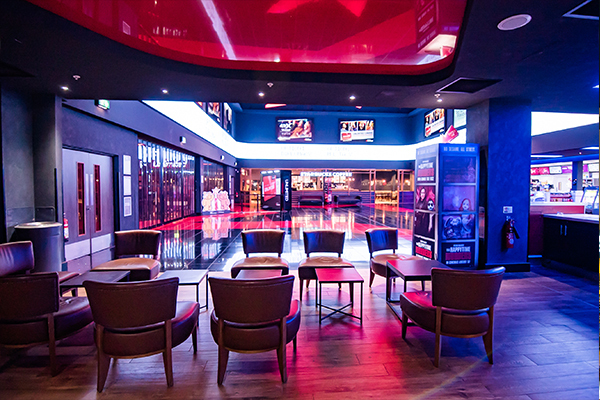 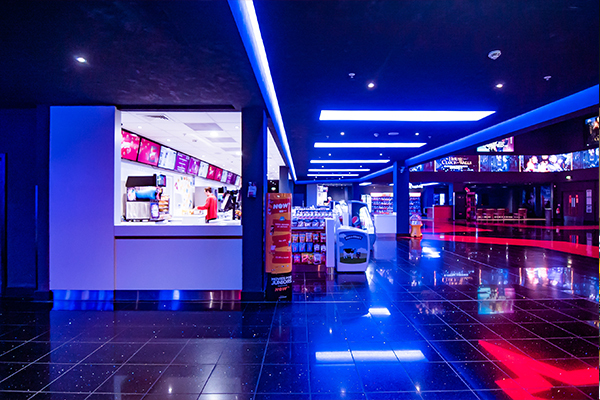 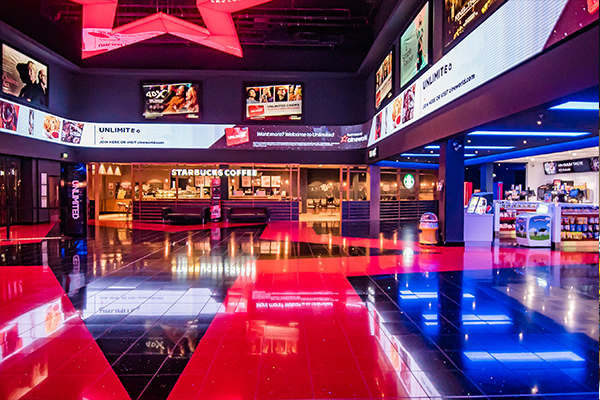 Home to the first ever Superscreen and surrounded by the retail delights of Xscape shopping centre, Cineworld Milton Keynes has additional event space for receptions, digital branding options and even a boardroom available for hire. 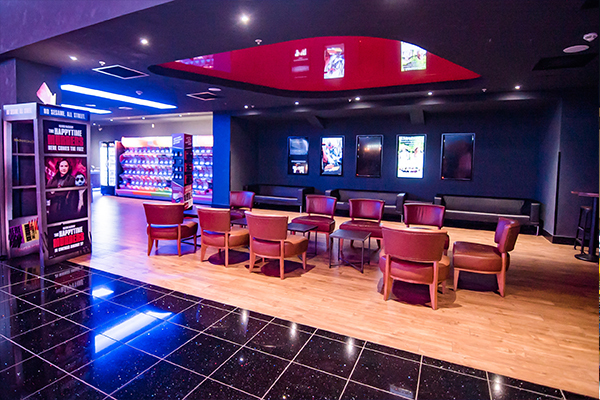 As if that wasn’t enough, you can treat your delegates to freshly made lattes thanks to our Starbucks! 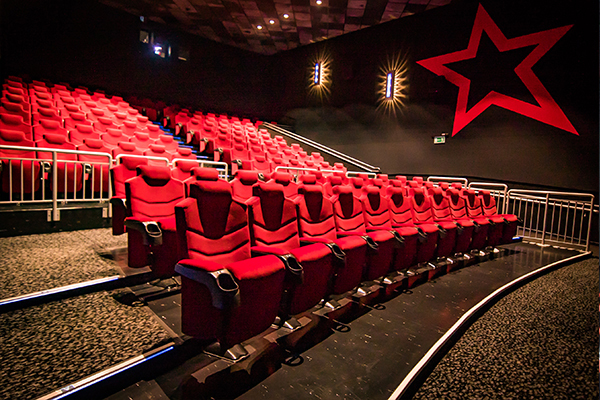 Contact Cineworld Milton Keynes directly or use our simple contact form.